As you know small diameter of videoscope probe allows you to observe more details in hidden places. Sometimes the entry is very small, just several millimeters. A videoscope with small diameter of probe can let you observe every tiny place. Soon everybody will be glad to find a new videoscope Rigel with 4 mm diameter and 2-way articulation. The probe of this videoscope is gas, diesel, oil, and water proof. The camera with powerful light source offers clear color image on the display with high resolution. Its features are similar to its brother - 5.5 mm Rigel - but with much smaller probe! I think that this videoscope is a must-have for automotive and aviation industry and many other applications. Let's go again on describing pole camera Cobra. The Cobra Inspection camera is a battery operated system with a telescoping shaft for viewing difficult-to-access areas either above or below ground. One more interesting feature: It has TFT LCD monitor that displays a clear image. You can work on batteries for 3.5 hours in daylight or 3 hours in complete darkness. The charging of the battery only takes 2.25 hours. Please see another sample video taken by Cobra Inspection Camera, and I will tell you some about working with this camera in the next post. Stay tuned! This post starts description of the pole camera Cobra. The Cobra Inspection camera is a battery operated system with a telescoping shaft for viewing difficult-to-access areas either above or below ground. This camera helps you to inspect attics, suspended ceilings, eavestrough's, gutters, sewers or wells. This Inspection Camera is very easy to handle and gives you a very crisp and clear image either in daylight or darkness away from light thanks to its built-in IR LED lights. The telescoping of the pole allows you to view from 1.6 m to 4 m away. Please see sample video taken by Cobra Inspection Camera, and I will tell you some more details in the next post. Stay with us! Do you find it difficult to observe inner parts of engine? 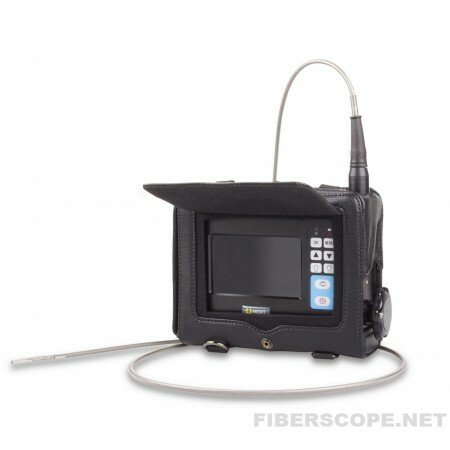 Videoscope with thin insertion probe will help you. You can inspect hidden and small parts of cylinder block and other parts. 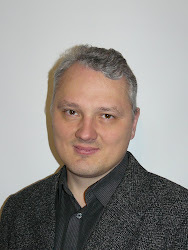 Image is transmitted from camera to the monitor with high resolution. The closer object to the tip of the videoscope, the larger it will be on screen. Then you can record image or video to SD card for further consideration if the repair case is difficult. The probe with 2-way articulation helps you to see every bit of inspected area. Most car services like to use videoscopes. They support high quality car repair and make it faster. 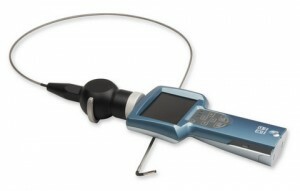 Videoscope Quasar can help you greatly, because it has a very durable steel braided insertion probe. You will not scratch it against shard edges of metal parts. Powerful LED light source in the end of probe illuminates well the area of inspection. About 3 meters length and 4 mm diameter of the probe provide access to every hard-to-reach place of engine.